An online directory of graduates and instructors from Southwest Institute of Healing Arts, Southwest Institute of Natural Aesthetics and Spirit of Yoga. Jacqueline is a private Yoga Teacher, Reiki Master, Hypnotherapist & the founder of Practice with Jackie. Jacqueline considers herself an advocate of life & believes our quality of life is a result of our daily actions and choices. She believes everyone carries a powerful message and purpose that can only be identified when we tap-in to our higher-self. This belief has guided her to the path of holistic wellness. 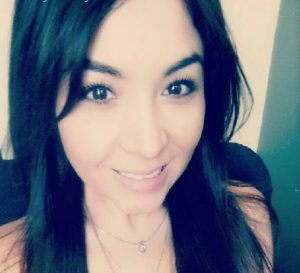 Her passion is to guide others in befriending themselves on a physical, mental and spiritual level. After discovering the spiritual intention and physical healing yoga can offer, she became a certified yoga instructor from the Southwest Institute of Healing Arts. When faced with a spine injury Jacqueline was able to experience first-hand, the healing results of holistic practices. The combination of yogic practices, nutrition adjustments and Reiki healing has motivated her to learn and offer alternative healing options. Having turned to nutrition, yoga, Reiki and other non-invasive practices to heal her injury and improve her quality of life, she feels incredibly fortunate to convey this gift of healing to others. She now incorporates her passion of yoga, nutrition & energetic healing to offer private classes and workshops. Soon after beginning her professional practice, she discovered all of her passions to be interconnected. 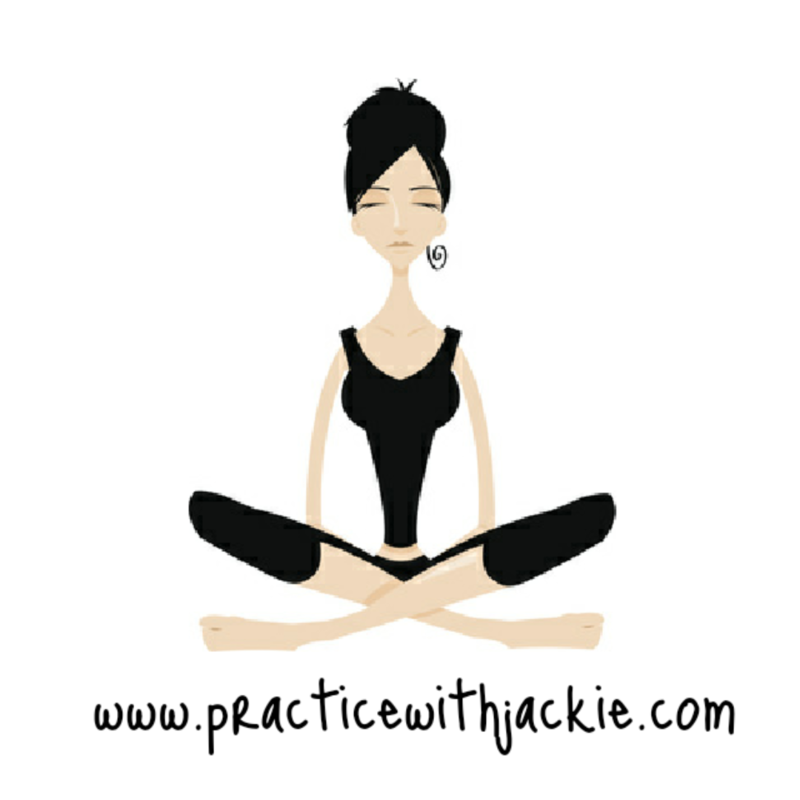 Practice With Jackie was created to serve you in your journey to a Holistic Lifestyle. Offering personal, relationship & nutritional coaching as well as Yoga & Reiki she is prepared to be a coach for transformation & balance in your life. Jacqueline promotes peace on earth for all living beings and is a proud supporter of the Nourish the Children Foundation. Her best wishes for your wealth, health and longevity are sent your way! © 2019 Southwest Institute of Healing Arts.